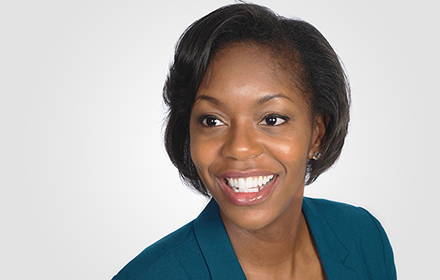 Before joining Jackson Lewis, Ms. Okeke was an associate at a nationwide law firm, where she practiced in the areas of pharmaceutical and medical device litigation, e-Discovery, and business litigation. While attending law school, Ms. Okeke served as Associate Editor in Chief of the ABA Real Property Trust and Estate Law Journal. South Carolina - D. S.C.